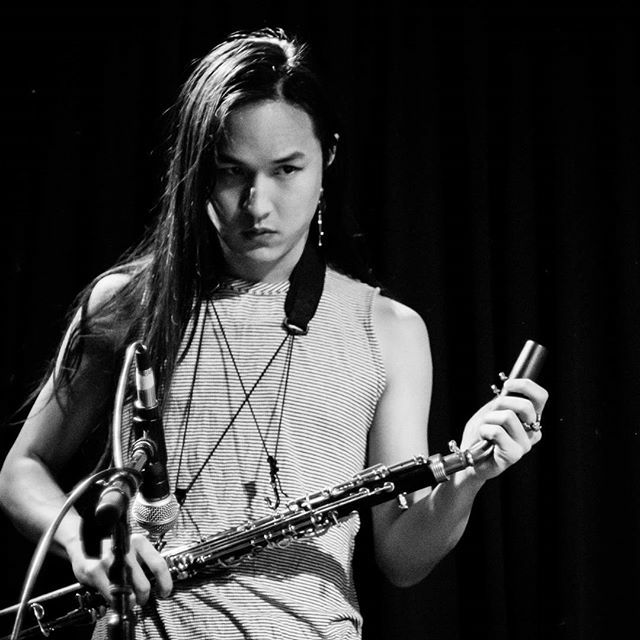 Madam Data [a. adhiyatma] is a clarinetist, electronic composer, computer theorist and improviser. They are currently based in Philadelphia but long for the sunny shores and ambiguous morals of their homeland, Singapore. They are interested in General Tso’s Chicken, deliberate misuse of the words “quantum gravity”, and the mind-shredding psychedelia of interface design.